The owners of Pulse nightclub in Florida say it will reopen as a memorial to the 49 people who died there. The announcement was posted Sunday on One Pulse Foundation's social media accounts. 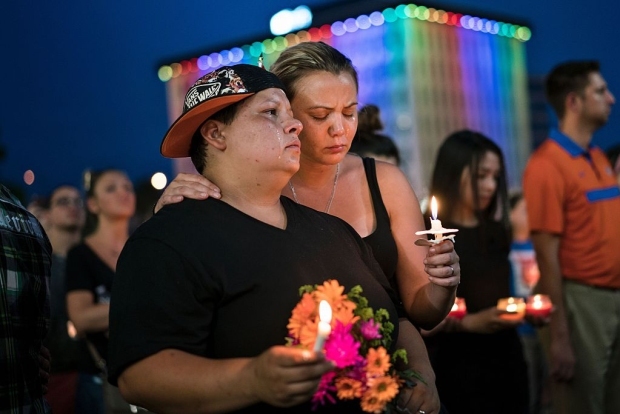 The foundation was set up by the nightclub's owners to "provide financial assistance to the victims'' and to "contribute to the creation of a permanent memorial." Details about when the site will reopen as a memorial haven't been released. 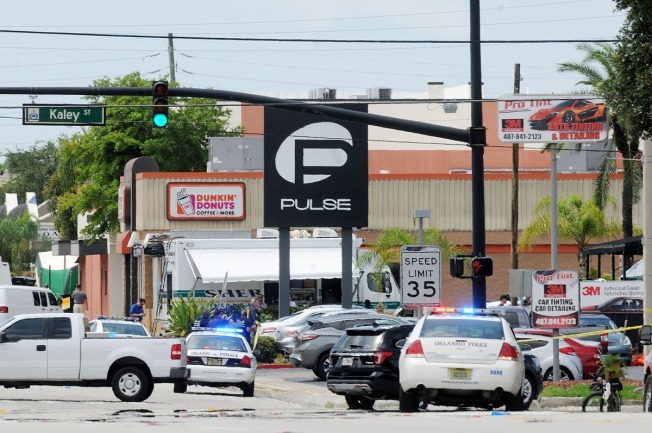 Gunman Omar Mateen opened fire at the gay nightclub in Orlando on June 12, killing 49 patrons and injuring 53 others. He was killed in a shootout with police.